August looks like it is going to be an exciting month! We’re salivating at the thought of reading a book about the ownership of Kafka’s work, as well as one with a series of honest interviews with Pope Francis. There is a book which covers the history of an important city and one which promises to teach us some lessons that could save us. We have a tragic love story and a heart-breaking work of short fiction. The most anticipated books of August have certainly got our mouths watering. 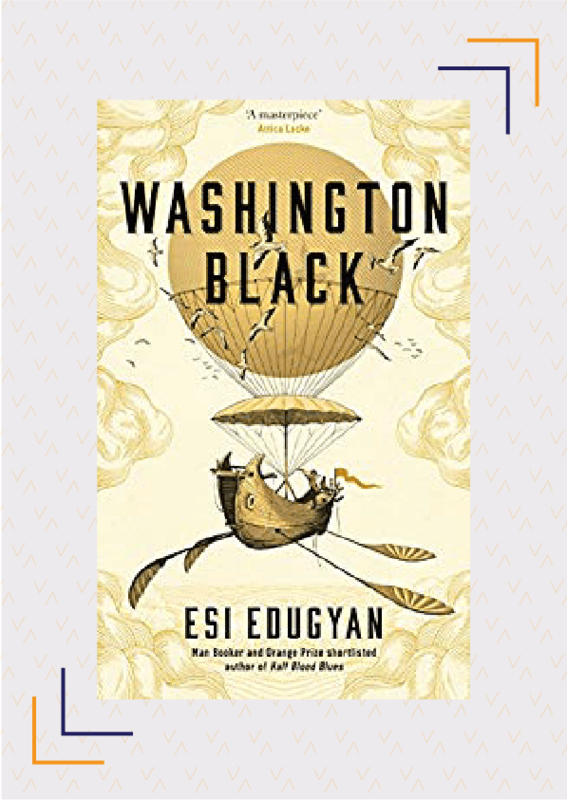 Longlisted for the Man Booker Prize 2018, Washington Black is a story about slavery and freedom, set in 1830. Washington Black, a slave, was horrified to learn that he had been chosen to live and work as a manservant. However, his new master, Christopher Wilde was not what Black had imagined- he was an inventor and explorer, obsessed with perfecting a winged flying machine. One night, a man is killed and both master and servant are forced to flee in the flying machine, in order to escape the bounty placed on Black’s head. While on the journey, they are separated and Black has to find his way forward alone. Washington Black is an astonishing tale of a life destroyed, made whole, and destroyed once again. Available from August 02, 2018. Buy it here. 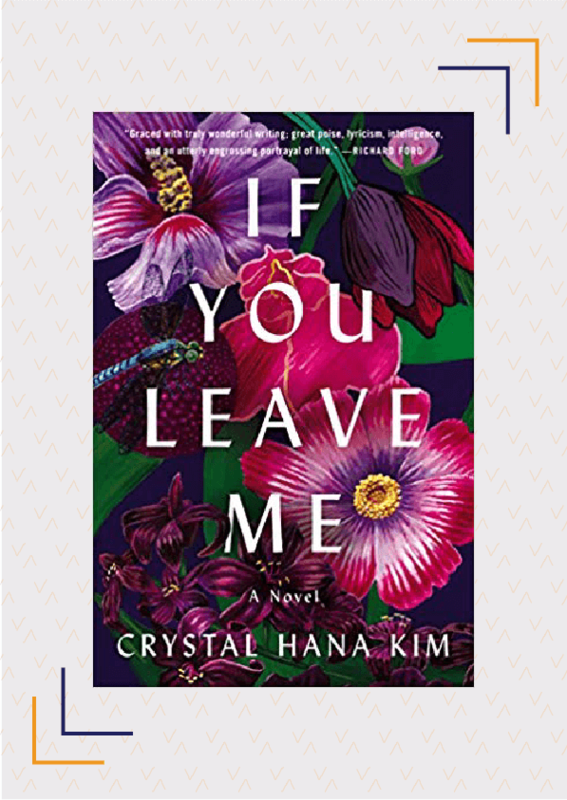 If You Leave Me is a deeply moving tale of two ill-fated lovers, set during the Korean War. Hamei Lee, a 16-year-old girl is forced to flee with her mother and brother to a refugee camp after the North Korean army invades her home. Every night, for a few hours, she escapes her makeshift home with her childhood friend, Kyunghwan. Unbeknownst to the young lovers, Kyunghwan’s wealthier cousin, Jisoo, wants to marry Haemi, who also decides to marry Jisoo, instead of Kyunghwan, for the sake of her family’s security. This decision starts a chain of events which have a great effect on the generations to come. Told through five points of view, this historical drama also deals with concerns like mental illness and refugee life. Available from August 05, 2018. Buy it here. Pope Francis is arguably one of the most popular leaders of the Catholic Church in recent times and has made constant efforts to engage the Church with the modern world. Over the course of a year, sociologist Dominique Wolton got access to and interviewed the Pope about everything from former girlfriends and childhood sweethearts to fundamentalism. Wolton’s questions not only bring out the humility and humanity of the Pope but also give us a glimpse of his early life. 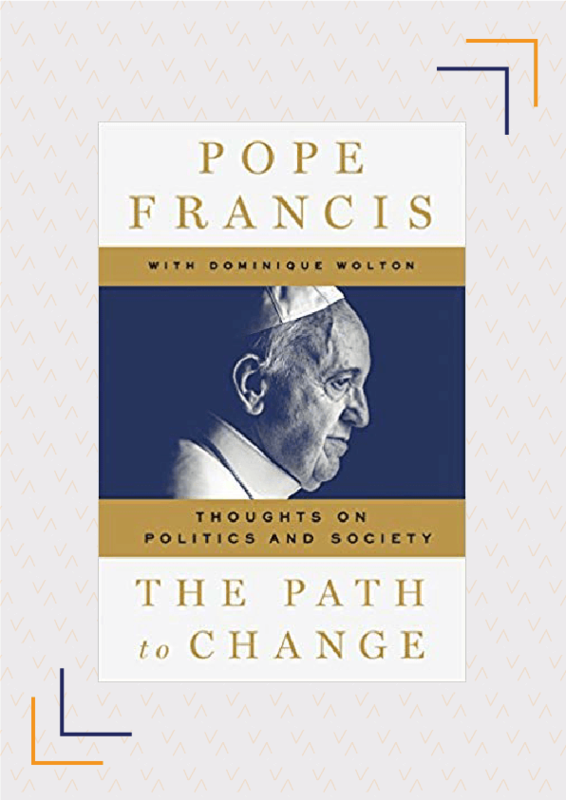 In The Path To Change, the Pope also talks about some of today’s major issues, such as politics, war, religion, secularism, and fundamentalism among many others. Available from August 09, 2018. Buy it here. Cixin Liu is the most beloved science fiction writer in China and has won the Hugo Award for The Three-Body Problem, the first book in the Remembrance Of Earth’s Past trilogy. 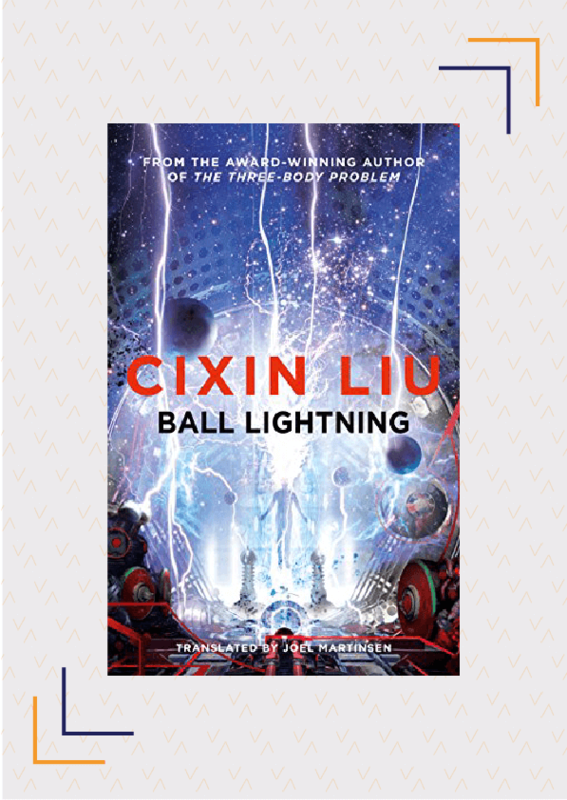 In Ball Lightning, Chen’s parents were killed before his eyes, on his 14th birthday, by a strange blast of ball lighting. Since then, he has dedicated his life to exploring the secrets of the mysterious phenomenon of ball lightning. His pursuit has taken him to places far away from home, across mountains while chasing storms and into a highly classified laboratory. As he learns more about ball lightning, he realises that it is just the tip of something bigger and, at the same time, finds himself pitted against soldiers and scientists with motives of their own. Available from August 14, 2018. Buy it here. 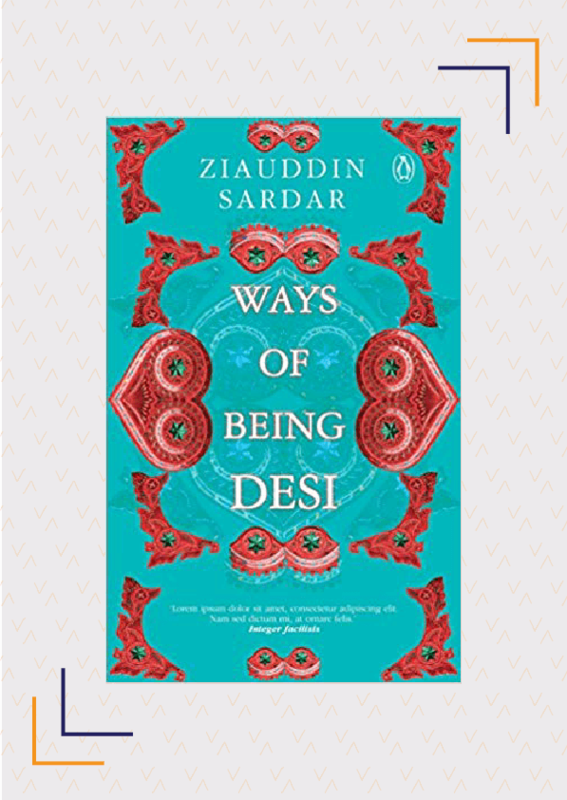 Ways Of Being Desi hypothesises that being Desi is not defined by national boundaries and explores what makes a person truly Desi. Being a person of Pakistani origin, Ziauddin Sardar identifies himself as an amalgamation of all parts of the Indian subcontinent- From Bharatnatyam to the poems of Amir Khusrau and Faiz, and from the Bollywood movies of Dilip Kumar and Guru Dutt to the indescribable taste of the perfect golgappa, Sardar lists out all the ingredients that contribute to the creation of a person’s sense of ‘self’. He also talks about the shared past of the subcontinent and why we shouldn’t ignore it. Available from August 17, 2018. Buy it here. 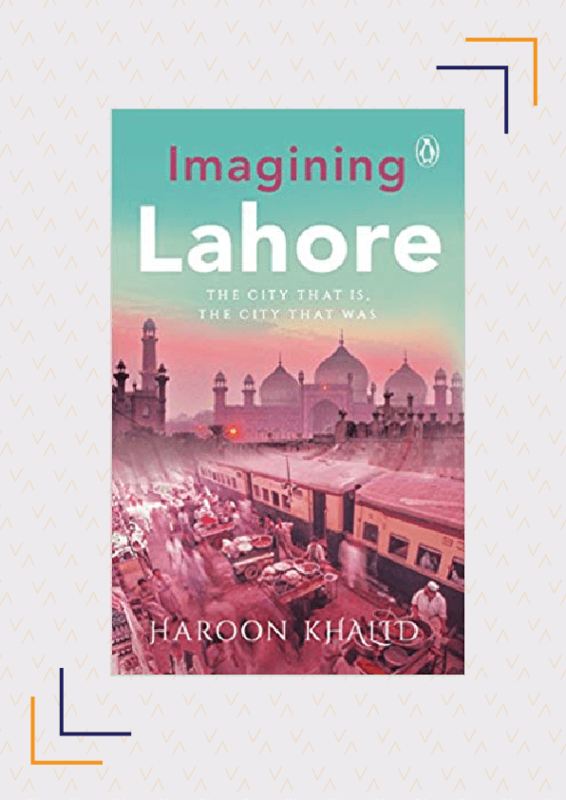 Imagining Lahore is a historical travelogue of Lahore from the present times to the mythological origins of the city. Khalid paints a vivid picture of the city’s present using its past- its’ supposed founding by Lav, Rama’s son, its emergence under Mahmud Ghaznavi, the changes during the Mughal Empire, its recasting as a capital under Maharaja Ranjit Singh’s Khalsa Empire, its role in the revolutions against the British Raj, and many such events in history which collectively have made Lahore an important city. Imagining Lahore also includes the political events that have shaped present-day Lahore. 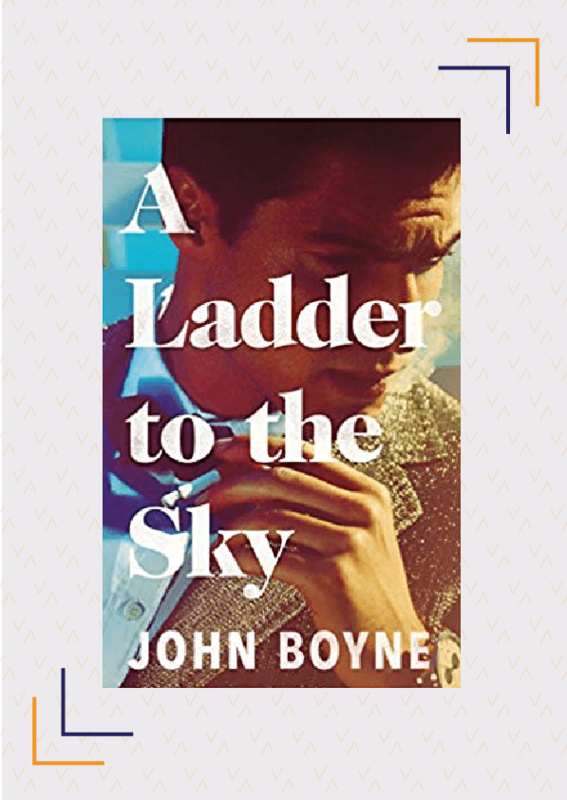 Written by the acclaimed author of The Boy In The Striped Pyjamas, A Ladder To The Sky is a psychological drama that shows how easily one can succeed if one is willing to trade their soul. Maurice Swift is a young writer who is willing to do anything to get ahead. A chance meeting with celebrated novelist Erich Ackermann at a hotel in Berlin gives him a chance to not only ingratiate himself with a more established writer but also tell Ackermann’s story. After he makes a name for himself, he sets out on a path to acquire other people’s stories. All he cares about is that these stories should get him to the top, irrespective of the price he has to pay for them. Available from August 23, 2018. Buy it here. Kafka’s Last Trial is the remarkable portrait of a literary genius and, at the same time, an account of the legal battle between the two countries which both claim ownership of Kafka’s work. Before dying, Kafka told his closest friend, Max Brod, to destroy all his unpublished work. However, unable to bring himself to do so, Max instead devoted his life to popularising Kafka’s work. During Brod’s life, Kafka’s major works were published and transformed the once obscure writer into a pillar of modern literature. After Brod’s death, a legal battle erupted between Israel, where Kafka wanted to live but never did, and Germany, where his three sisters died in the Holocaust, over who owned Kafka’s work. 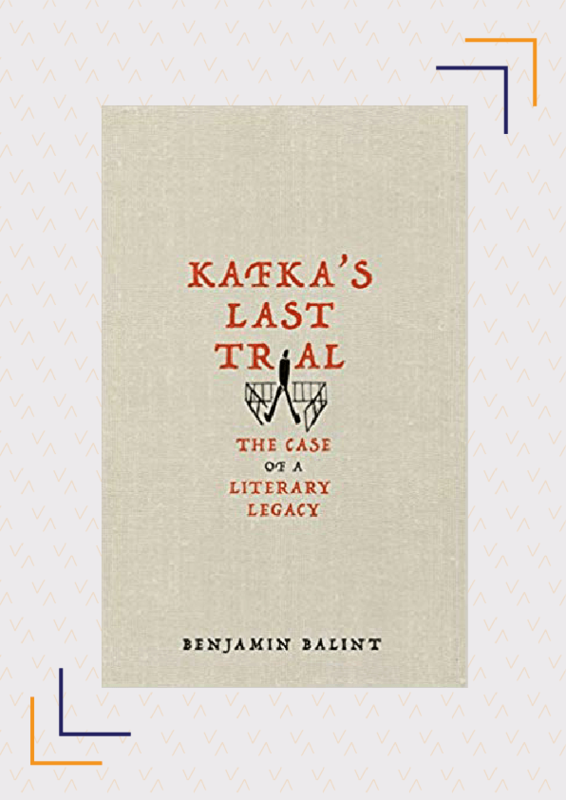 Balint’s book chronicles the controversial trial, fought in the Israeli court, which determined Kafka’s literary legacy. Available from August 28, 2018. Buy it here. In Praise Song For The Butterflies, nine-year-old Abeo Kata, the daughter of a government employee in West Africa was used to living a comfortable life till her parents decided to give her up to a religious shrine in order to atone for the crimes of their ancestors. She was enslaved in the shrine for the next 15 years. After she was finally rescued, she was battered and broken and had to struggle to make peace with her past and learn to trust people again. 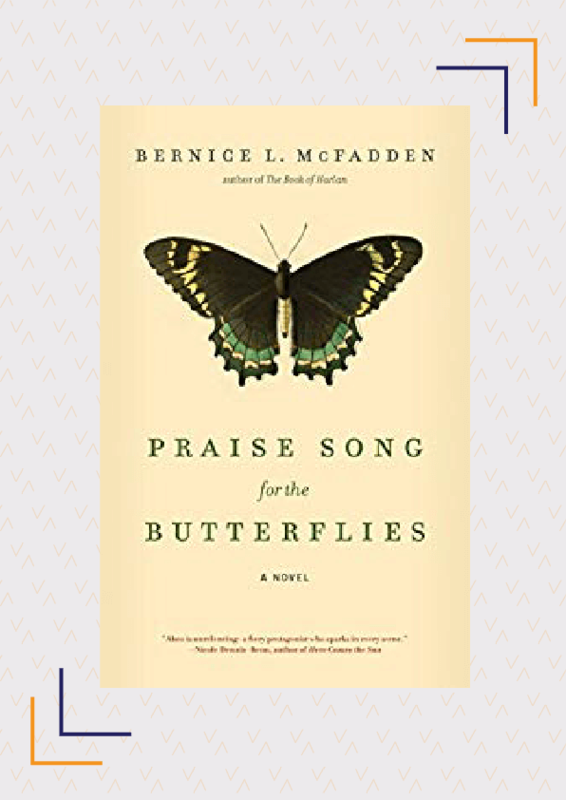 Praise Song For The Butterflies is a contemporary, eye-opening and heart-breaking account of ritual servitude in West Africa. This heart-wrenching story from the author of the international bestsellers- The Kite Runner and A Thousand Splendid Suns, is written as a tribute to the millions of families who have lost their homes and lives to war. Inspired by the haunting image of three-year-old Alan Kurdi, whose body washed up on a Turkish beach, Sea Prayer is a beautifully illustrated short fiction, written as a letter, from a father to his son. In this letter, written the evening before the family is due to leave Syria, the father remembers life in Homs, Syria before the war and contemplates the dangers of crossing the sea. 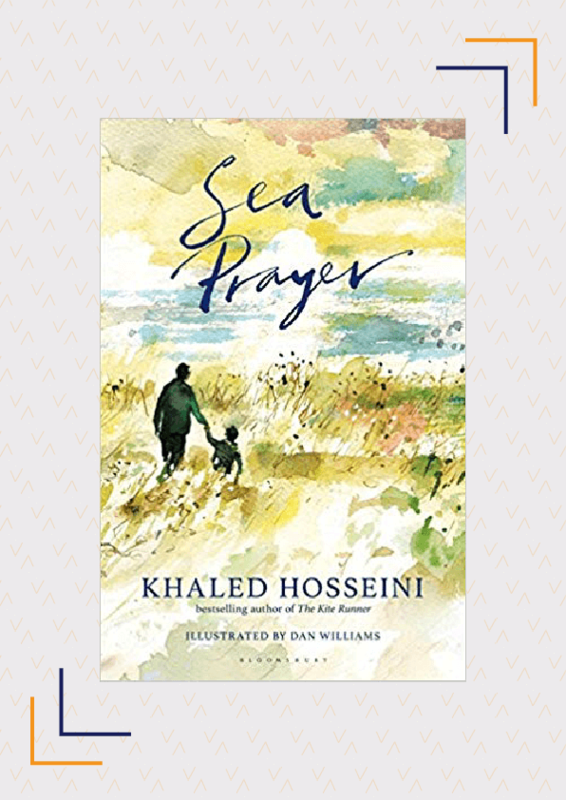 Hosseini will donate his author proceeds from Sea Prayer to the UN Refugee Agency and The Khaled Hosseini Foundation to help refugees all around the globe. If you can’t wait for the book to release, take a look at this short virtual reality film created by The Guardian and based on the story. Available from August 30, 2018. Buy it here. Yuval Noah Harari recounted the history of human existence in Sapiens and explored the future of humankind in Homo Deus. 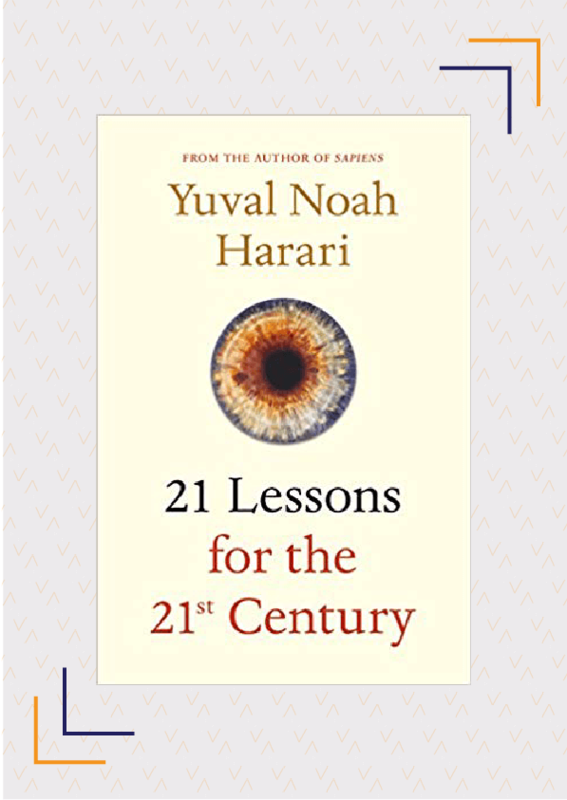 In 21 Lessons For 21st Century, Harari talks about today’s most crucial issues and attempts to make sense of a world that is becoming more complex each day. He tries to answer questions like, how we can protect ourselves from nuclear war; what we can do to stay away from technological disruptions; what we can do about the epidemic of fake news; and how we can counter terrorism, among others. This book examines not only some of the most critical issues facing the world today but also focuses on the individual concerns such as meditation and humility. Disclaimer: This information was last updated on July 26, 2018. However, please keep in mind, publication dates may change. Which of these books, scheduled to release in August, excite you the most? 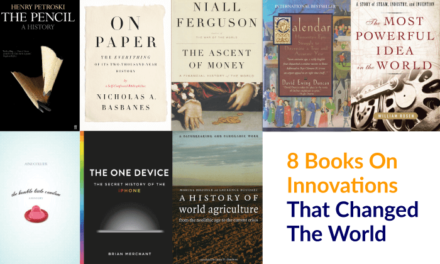 Are there any other books you’re looking forward to reading in August? Share with us in the comments below.